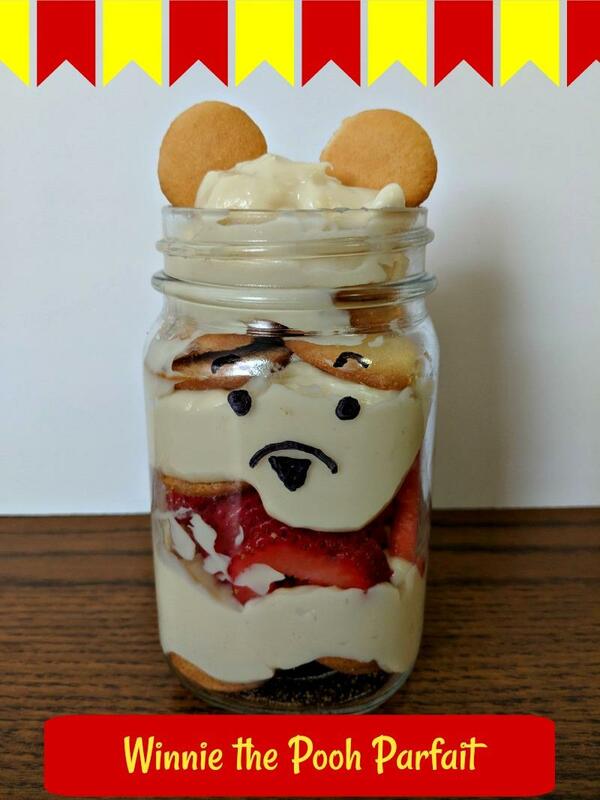 This yummy Winnie the Pooh Parfait is Pooh approved! We know that he loves his honey, but I know he’d love this too! With layers of NILLA wafer cookies, vanilla pudding and strawberries, your family will love it too. With CHRISTOPHER ROBIN in theatres today, it’s the perfect snack to make now! This recipe is so simple. It’s also adorable because it looks like Winnie the Pooh. Okay, it’s SUPPOSED to look like Winnie the Pooh. It does on Pinterest. Really. If I were more domestic, it totally would look like him. Trust me. You can do it! Or you can’t. Who cares? You do you like I do me! 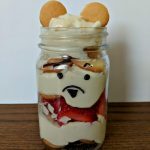 This adorable Winnie the Pooh Parfait is very easy to make. It uses pudding, NILLA wafers and strawberries. I love this clip, and I think it gives us a real sense of the real Pooh. Plus it teaches such a wonderful lesson about being yourself! 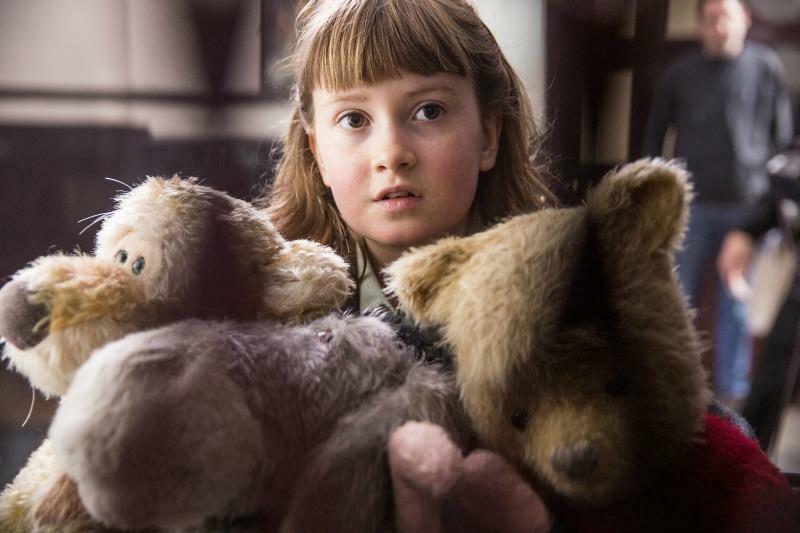 I can’t wait to hear what your favorite scenes from CHRISTOPHER ROBIN are. 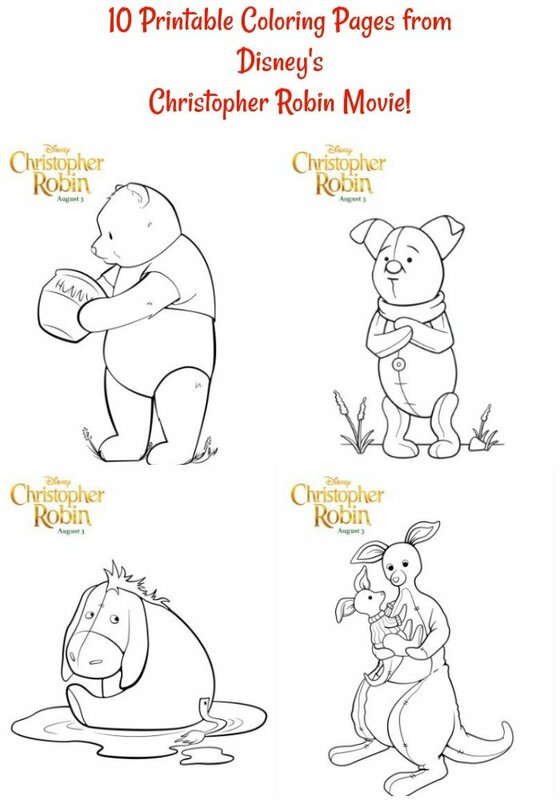 Go to the links below to print out some really cute coloring pages and a pin the tail on Eeyore game! If you missed the earlier printables, go to my printable activity pages post here. There are some fun mazes, a door hanger and a find the difference game there. Thank you so much for linking all your related Disney posts in one spot. 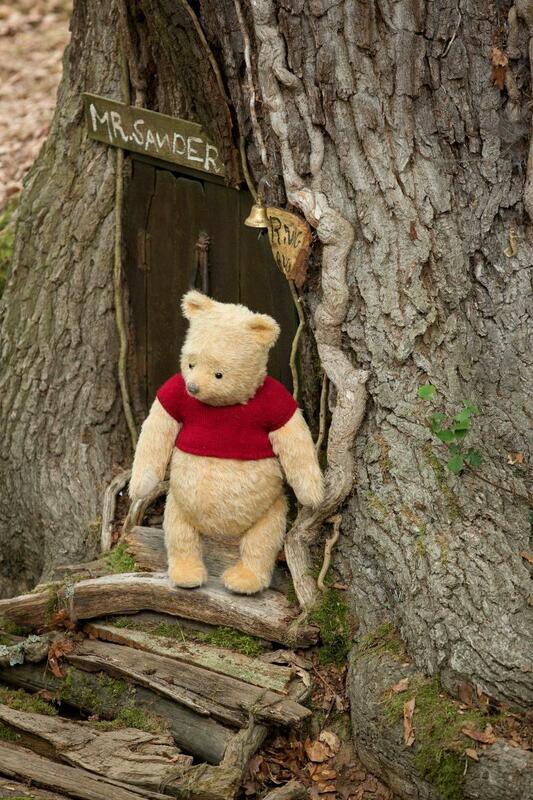 Off to get lost in all things Pooh!